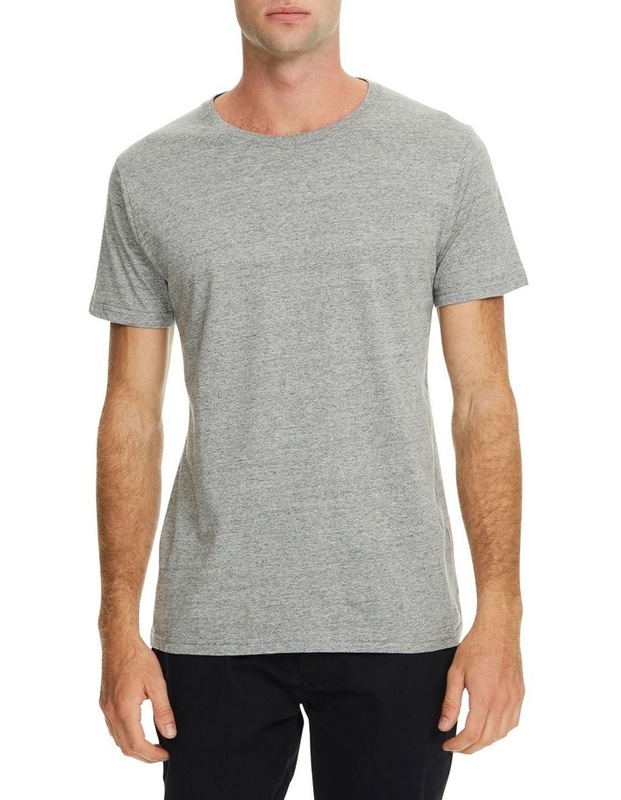 Mens Grey Marle Plain Crew T-Shirt by Article No.1. 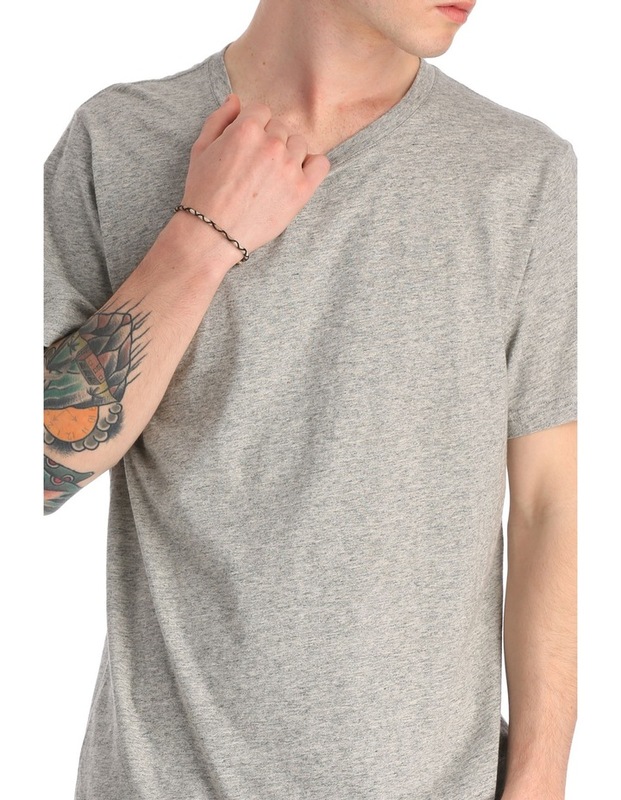 Every man need to have a clean, crisp white t-shirt on-hand at any given moment. The Plain Crew T-Shirt is soft, comfortable and a wardrobe necessity. Available in a range of quintessential colours that easily compliment everything you already have, getting dressed - and looking sharp for any occasion - will be a simple no-brainer with Article No. 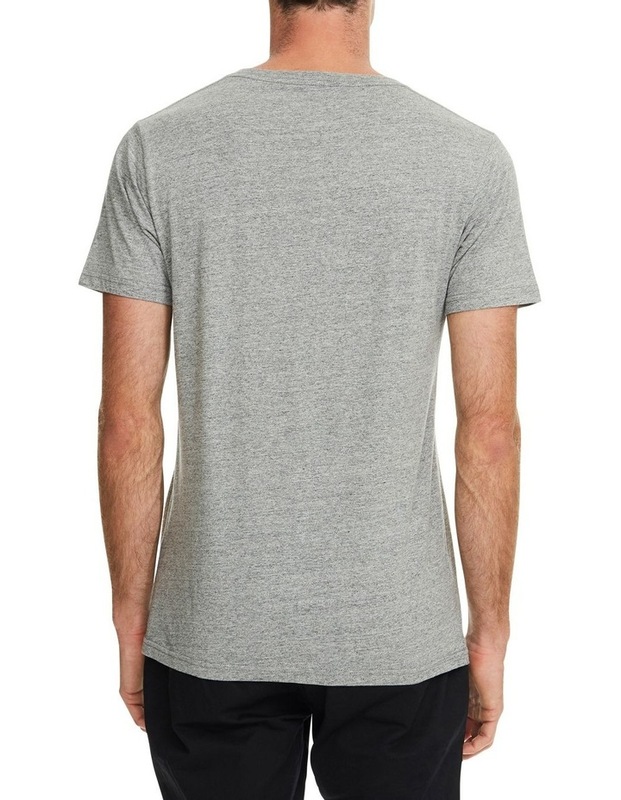 1's Plan Crew T-Shirt. 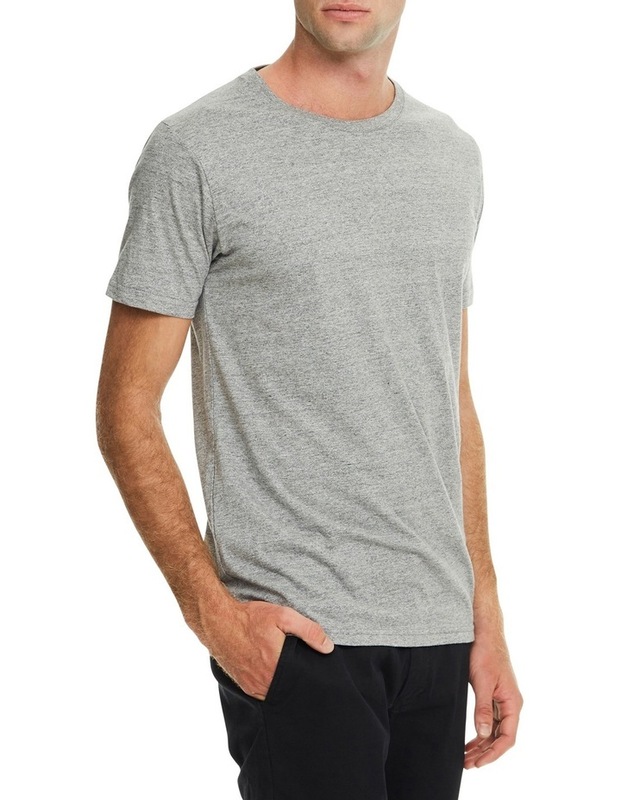 Features: Classic crew t-shirt, 100% cotton jersey for 100% comfort, Wardrobe staple perfect for layering, Great wear all year round, Designed in Australia. Care Instructions: Cold wash and warm iron only.